On Wednesday, Forbes released its annual list of highest-paid TV actors. While Charlie Sheen fell from grace after his public firing from the CBS show “Two And a Half Men,” Ashton Kutcher, who replaced Sheen in the show, also pushed Sheen out of his spot at the top of Forbes’ list of highest-paid TV actors. Sheen, who is currently starring in the show “Anger Management,” was unable to make top 10 on the list. 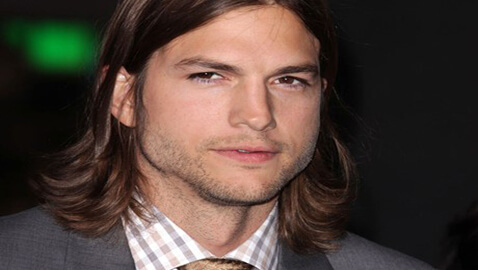 According to Forbes, Kutcher earned an estimated $24 million between May 2011 and May 2012. Last year, Sheen was at the top spot with earnings of $40 million.